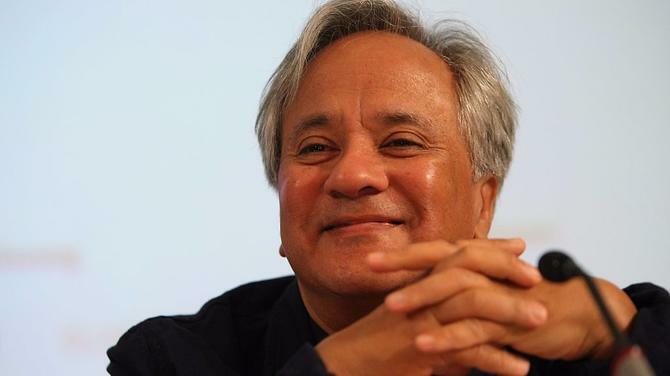 Renowned Indian-origin British sculptor Anish Kapoor, 62, who has emerged as a champion of Syrian refugees’ rights has won Israel’s prestigious one million dollar Genesis Prize for his commitment to Jewish values. The prize committee headed by Jewish Agency Chairman Natan Sharansky, acknowledged Kapoor as “one of the most influential and innovative artists of his generation”. Kapoor created the Holocaust Memorial for the Liberal Jewish Synagogue in London and the 70 candles for Holocaust Memorial Day in Britain in 2015, commemorating the 70th anniversary of the liberation of Auschwitz from the Nazis. Kapoor born in Mumbai to an Iraqi-origin Jewish mother and Indian father, has decided to use the $1 million award money to help refugees and try to expand the Jewish community’s engagement in a global effort to support the Syrian refugees, according to a statement issued by Genesis Prize Foundation. Announcing that he will donate the award money to help people who have fled war or persecution, he says, “as inheritors and carriers of Jewish values, it is unseemly, therefore, for us to ignore the plight of people who are persecuted, who have lost everything and had to flee as refugees in mortal danger”. “I am an artist, not a politician, and I feel I must speak out against indifference for the suffering of others. There are over 60 million refugees in the world today – whatever the geography of displacement, the refugees’ crisis is right here on our doorstep”, says the NRI artist. Some of his well-known work includes, ‘Cloud Gate’ in Chicago’s Millennium Park, Orbit’ in London and ‘Turning the World Upside Down’ at the Israel Museum in Jerusalem. The prize was awarded by the Genesis Prize Foundation, the Government of Israel and the Jewish Agency on February 5th, 2017. Established in the year 2012, the annual Genesis Prize has been dubbed by Time Magazine as the “Jewish Nobel”.